The tech company was seeking a PR firm that could help with its online reputation management as well as gain earned media coverage. The decision had come down to our firm and one other. The tech company needed help clarifying which was the more qualified PR firm. Knowing the name of the other firm, I did a little intel gathering online prior to our meeting, and I knew I had an ace in my pocket. 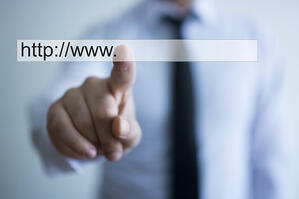 By adding the “site:” and the company’s domain name, Google will only display results for that domain. I asked them if they really wanted to pay this firm to learn how to do this important work for them. What was the cost if the firm wasn’t able to do it at all? What was the cost if it got it wrong? Then, I said, "Here's what we know about reputation management." 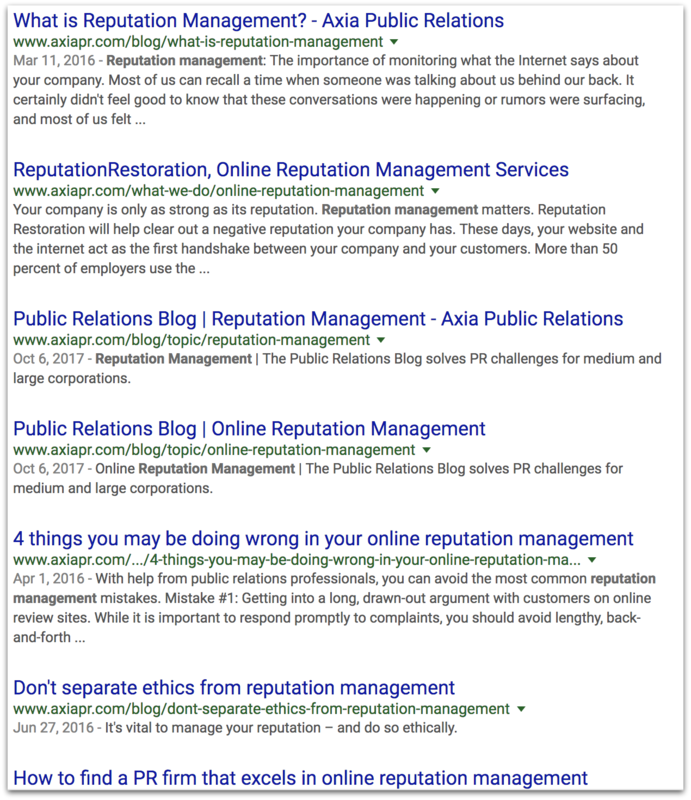 And I Googled this: "reputation management" site:axiapr.com. And that’s just the first page of Google’s results! The decision was clear. Google had proven our case. The clients immediately nodded in agreement and signed us instead of the other guys. This technique paid off big time. Of course, I tested its accuracy prior to going into the prospective client meeting. This technique is something that more people should know how to do, so they feel comfortable when hiring a PR firm. Another time, a large, publicly traded retail company wanted PR. The company was deciding between our PR firm and its current ad agency that claimed it could provide PR services. This agency was just like most ad agencies. They have a few people with PR titles hidden away in the corner cubicles, and no one knows who they are or what they do. However, if you need PR, the agency brings them in for your next call or meeting. And worse, many ad agencies that don’t have PR services at all are forming “PR teams.” The ad copywriter writes the PR materials, and the account executive pitches it cold to newsroom contacts – even when he or she doesn’t know the first thing about PR or the news outlet. This is not expert PR. One time, a company showed me a PR proposal from an ad agency I knew well. In the proposal was a photograph showing the PR team. In the front row were its three PR staff members. And in the back row, the company lined up its advertising agency staff: a web developer, programmer, graphic artist, ad copywriter, and print production manager. Not exactly PR pros. 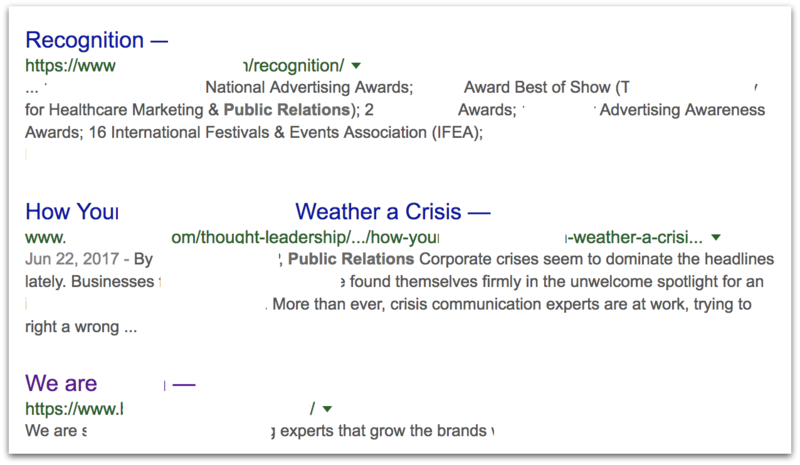 The results included the bio of the one PR person at the firm, one award from a “marketing & public relations” association for marketing – not PR – and one blog post on crisis communications. That’s it! This ad agency, like so many, doesn’t have a PR practice. It’s more like a pickup improv session. When you’re making the important decision to hire a PR firm, it helps tremendously to do your research and gain some knowledge about the profession. It can be as simple as checking to make sure the company you’re considering isn’t trying to pull the wool over your eyes. Use whatever search term you’d like. Review the results in Google. Use these tips to feel more comfortable with the PR agency you’re hiring. You’ll be glad you did. And once you’ve partnered with a solid PR firm, you can start to Maximize Your Public Relations Investment to make a greater impact. 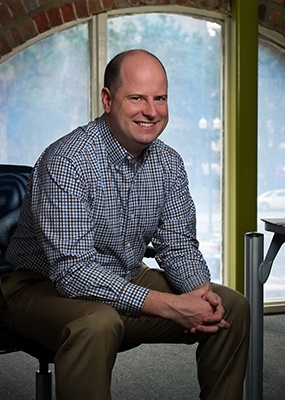 Clients love Jason’s passion, candor and commitment as well as the team he has formed at Axia Public Relations. He’s advised some of America’s most admired brands, including American Airlines, Dave & Buster’s, Hilton, HP, Pizza Hut and Verizon. He is an Emmy Award-winning, accredited public relations practitioner, speaker, author and entrepreneur and earned his certification in inbound marketing. He founded the PR firm in July 2002. Learn more about Jason.